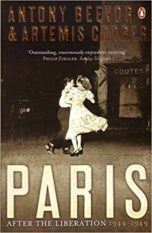 Author of the superb Paris After the Liberation, co-written with Antony Beevor, her Cairo during the War was described as ‘a fascinating and entertaining evocation of a vanished world’ by Penelope Lively. 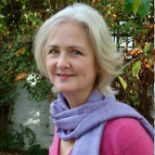 She has also edited the letters of her grandparents: A Durable Fire: The Letters of Duff and Diana Cooper, 1913-1950 and Mr Wu and Mrs Stitch: The Letters of Evelyn Waugh and Diana Cooper. Penguin published her biography of Elizabeth David to wonderful reviews in the US and UK. 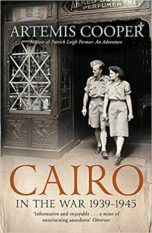 For years, while he was still alive, she worked on the official biography of Patrick Leigh Fermor producing a book of his writings The Words of Mercury with him in the process. 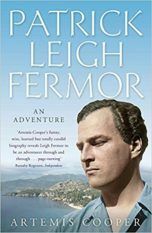 Murray published the bestselling biography Patrick Leigh Fermor – An Adventure after his death to stunning reviews and it was short listed for the Costa, Specsavers and Waterstones Awards. 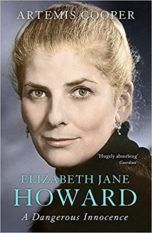 Her biography of Elizabeth Jane Howard published in 2016.